Welcome! Browse the food service site for menus, prices, Free or Reduced Meal applications, payment info and much more. Applications from last school year will carry over until the first week of October. During this time please fill out a new application to update your benefits. A new application needs to be filled out each year. After the first week of October all applications not renewed will be switched to paid meals. You may fill out applications at any time throughout the year. Information and the application as well as the Online Free & Reduced App (NEW) can be found in the Food Service Information section of this site or at any of the schools. If you have any questions, please contact Liz Marso at 773-7337. Receiving SNAP or TANF benefits? If you receive these food assistance services you will automatically qualify however you may want to call to make sure. The Pierre School District would like to encourage all parents to sign up for the EZ School Pay system. This is a great way to make payments, set low balance notifications via email and you can track your students’ purchases. Use your student’s lunch number to create an account on the EZSchoolPay website. Your student may know their lunch number or you may get that by contacting Liz Marso at 773-7337. The meal prices are set for the purchases of a meal. A student must take at least 3 food groups and one must be a fruit or vegetable. 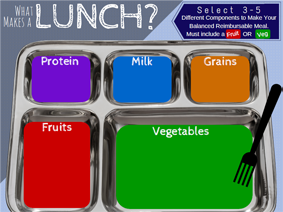 A meal at the elementary level is the main meal option, anything off the fruit and veggie bar and a milk/juice. Elementary lunches will not have any extra items for purchase. A meal at the elementary level is the main meal option, anything off the fruit and veggie bar and a milk/juice. Elementary lunches will not have any extra items for purchase. Students bringing lunch from home may purchase a milk and must bring all paper products and utensils with them. A meal at the middle school is the main meal or the sandwich/salad bar option, anything off the fruit and veggie bar and a milk/juice. The middle school does have a la carte (extra items) and novelties available as well as doubles that do cost extra. A meal at the high school is the Main Meal line, the Sandwich line, the GovGreens salad bar or the Bistro Box meal, with anything off the fruit and veggie bar and a milk/juice. The high school also has a la carte (extra items), novelties and doubles that do cost extra. The middle school and high school have items that have an additional cost. If you do not want your child to be able to buy these items or would like to limit the amount please call Liz Marso at 773-7337. Thank you for visiting the Pierre School District. 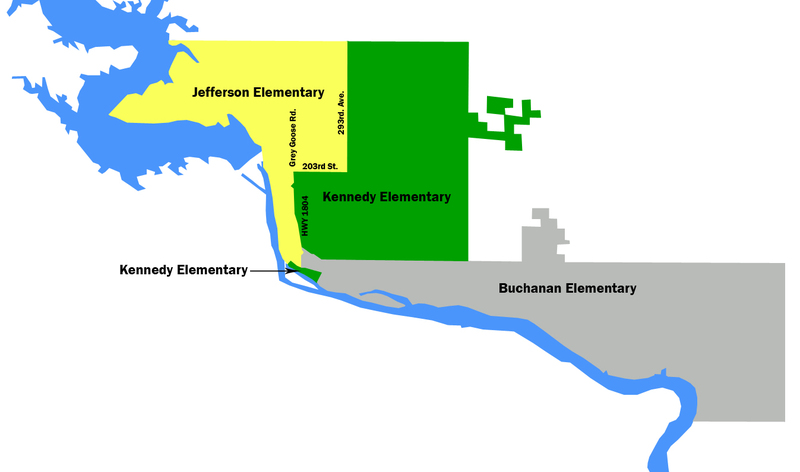 The Pierre School District prides itself on the quality of education it provides to children of the Pierre area. The teachers and support staff of the Pierre School District are of the highest caliber. Our students have great opportunities to learn and grow as a result of dedicated educators, directors, coaches, and quality programs and courses. As a district we take pride in our school and community. If you have any questions regarding the Pierre School District, please contact our Administrative Offices. We would like to hear from you! © Pierre School District | WebMaster: Bryan Linn | All rights reserved.